Kubota’s Autonomous Tractor ‘Agri Robo’ has received the ‘FIMA TECHNICAL NOVELTY’ Award in the ‘Agricultural Management Solution’ category announced during the FIMA show in Spain. Kubota’s Autonomous Tractor ‘Agri Robo’ is a revolutionary product, which, thanks to its integrated remote control system, allows a farmer to monitor up to two autonomous Kubota tractors, saving time, money, and resources. The Technical Innovation Contest is held every year in FIMA. This award is granted to new developments that stand out in terms of sustainability, work safety, and of course, innovation and R&D. That’s why this efficient and environmentally friendly development by Kubota has received such a prestigious recognition. The management operations software has been developed by Kubota, along with the Japanese company Topcon, and the Kansas State University. Its main goal is to speed up autonomous tractor management in real time and thus improve and ease farmers’ work. Agri Robo combines the functions of existing tractors, such as the L-series, and delivers a previous accurate planning of its tasks. 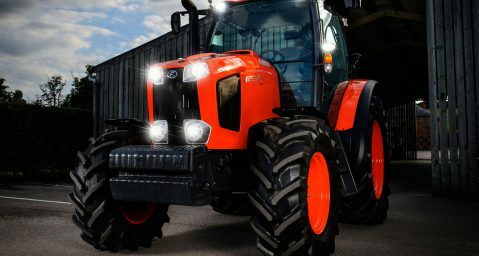 The combination of its sonar and scanner means that this tractor can spot and avoid any obstacles for maximum safety. In addition, its low engine speed and its lighter weight enable a smooth operation in tough conditions. 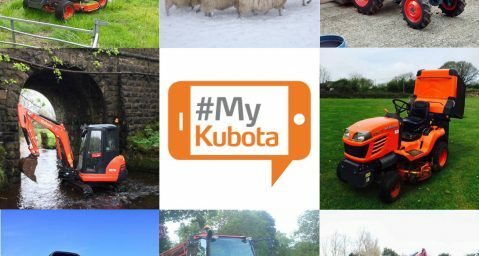 Kubota UK’s social media competition #MyKubota is back by popular demand and is offering fans the opportunity to win a Virgin Experience Day worth £500. 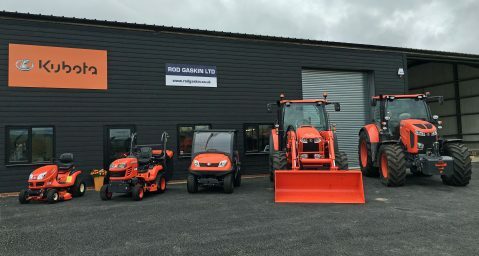 One of Kubota’s leading South East dealerships, Rod Gaskin Ltd, has unveiled its new West Sussex depot.